Every one of us is fond of playing games. It might be in smart devices or desktops, we all love playing games. They really give us the wonderful experience. Most of us play all sort of games including shooting, puzzles, logical thinking and many more genres. Everyone has their own interests and we install them in our Windows 10 Laptop or PC. Previously, we used to have the disks which need to be inserted in our PCs and then install the game. But, as the technology is growing faster, we download them from the official website based on the offered price. There are many such wonderful games, but in this article I will let you know the best games for Windows 10. We have played some great games in Windows 8 and now Windows 10 is rolling out to users. So, we also play games in Windows 10 and I decided to list out the best games for Windows 10. This list is specific to me and might be useful to you. If you want to add any more to the list or want to suggest some best games to be played in Windows 10 PC or Laptop, then you are more than welcome. So, let’s get started! Dota 2 comes under the MOBA (Multi Player Online Battle Arena) genre which is based on the popular game of the same genre by name War craft III. Defence of The Ancients (DOTA 2) will comprise of two teams and each team is of 5 members. These two teams will be residing at the two ends of the map and each team’s ultimate aim is to destroy the Ancients of the other team. It is will good graphics and animations. This is one of the best games to be played in Windows 10. 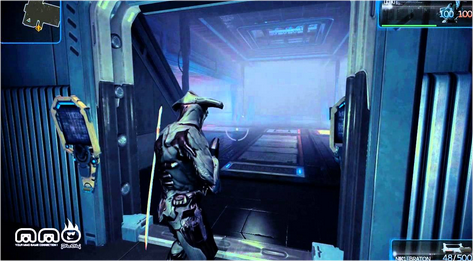 Warframe was developed by Digital Extremes and is a sci-fi based third person shooter games. This is one of the best shooting games for Windows 10. You can start shooting with the online players and is easy to play. This works with every version of Windows 10 and the background score is the added benefit for this game. You can spend much time shooting with the online players for sure. Company of Heroes 2 is one of the best Real Time Strategies (RTS) games for Windows 10. It is nothing new to the original one and it somewhat looks similar to the Star Craft II. But, it’s graphics and animations makes it way to the best games to be played in Windows 10. 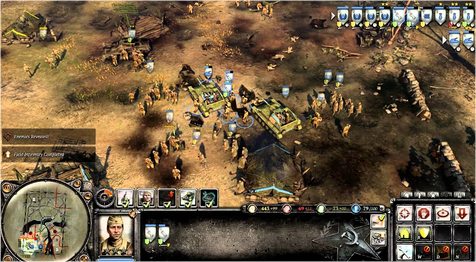 The style of the combat is the key to this game and the RTS game lovers will love this game for sure. FIFA 14 has brought the new ear for the FIFA game lovers. There were little changes made to the earlier version of FIFA and got released as FIFA 14. But, those small changes tweaks make it one of the best FIFA games for Windows 10. Football lovers will surely love this game. The audience noises and the players in the game replicate the real time players. These things make people to play this game and make them more engage able. This is the multi player shooting game and is also called as cooperative shooting game. Yes, you can start shooting along with your friend. Just shoot at everything what a game throws at you. 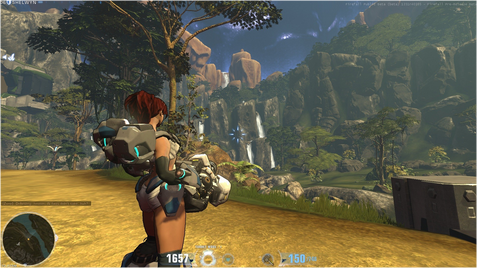 Both players must coordinate with each other to complete the tasks and move to next levels. You will enjoy the wonderful experience by playing this game in Windows 10. 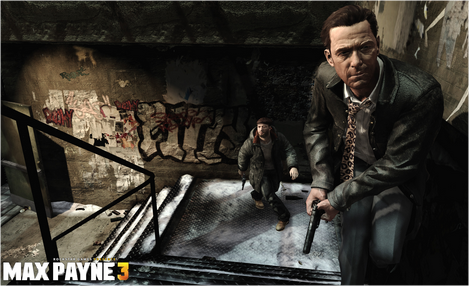 Max Payne 3 is one for the best third shooter games for Windows 10 desktop and Laptop. Max moves to Brazil and starts the new career as a bodyguard for the wealthy family. In a certain situation he puts lots of efforts to get back the person of the wealthy family who gets kidnapped. This game has the best shooting sounds, sniper is available and lot of graphics. It is the first player shooting game. 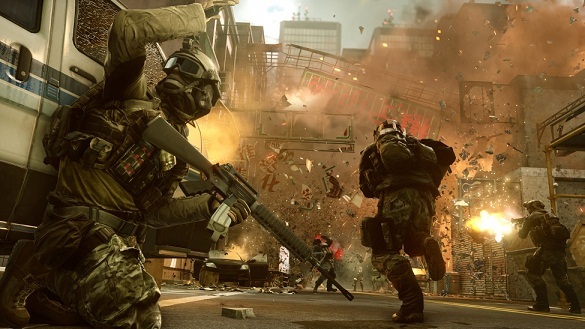 Battle Field 4 does not require any introduction. This is one of the games which are mostly played in Windows PC and Laptop. Now, you can even play Battle Field in Windows 10 in the same way. You can upgrade your weapons; play in any class of the available 4 classes and many more exciting features. Play Battle Field 4 right now in your Windows 10. Titan Fall is one of my favorite games ever. It is one of the best sci-fi multi player games to be played for sure. Every player is termed as a pilot and you are supposed to climb walls and perform jumps to complete the set objectives. Every player is given the particular kit and you will earn points whenever you complete a level and complete the objective. Rocket launcher is considered as the power weapon in this game. Crysis 3 is the master piece from Crytek and Electronic Arts. Most of the Windows PC and Laptop users installed this game and started playing. This has very attractive graphics and weapons are latest ones. Background music is the highlight of this game. This has become so popular and most of the game lovers are playing this game. Its animations and graphics are highlight of this game. It gives you the great experience by playing it on PC. You must for sure play this game in Windows 10. 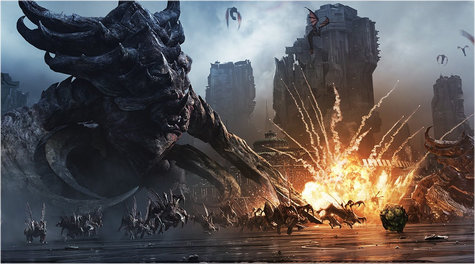 StarCraft II is said to be one of the best real time strategy games to be played in Windows 10. Each player is given some missions and challenges. You need to play four missions of single player. It is also the favorite game for many and this has been installed in Windows PCs by many. 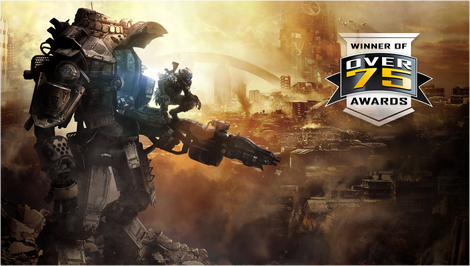 You too play StarCraft II and have the wonderful experience. These are some of the best games for Windows 10. Some might have interested in playing Real time strategies games, multi shooter, single shooter and many more games. Every individual has their choice and interest. There are many more such good games and if you have anything to add, please do share with us through comments. We are waiting to here from you!